Roxanne Laramart accused of killing Buckeye woman in her home. 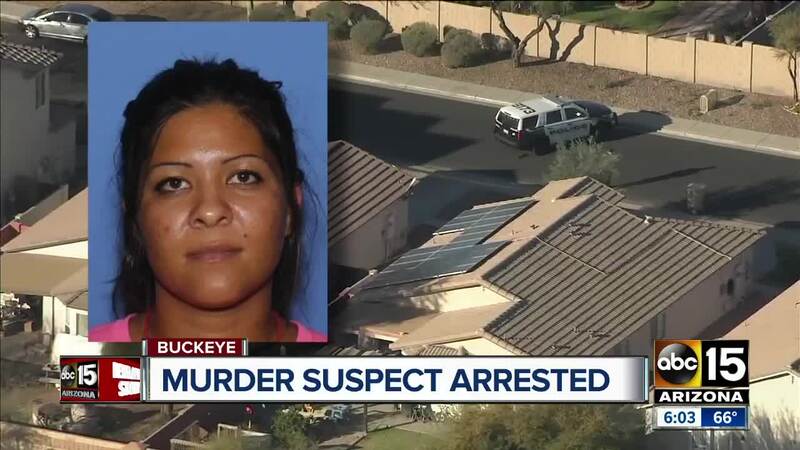 BUCKEYE, AZ — Police have arrested a homeless woman suspected of murdering a 69-year-old woman at her Buckeye home. According to a tweet from Buckeye police, 29-year-old Roxanne Lararmart was taken into custody Tuesday morning. Police say Lararmart was taken into custody at a nearby trailer park, less than a mile from the home where the alleged attack took place. Officers received a call around 2:30 a.m. Monday for an unknown trouble at a home near MC-85 and Baseline Road. According to police documents, a 911 caller heard Lararmart in an argument with two women inside the home. Witnesses say they initially heard the victim yell out in pain and they went to see what was wrong, finding Lararmart on top of her, possibly strangling her, according to documents. 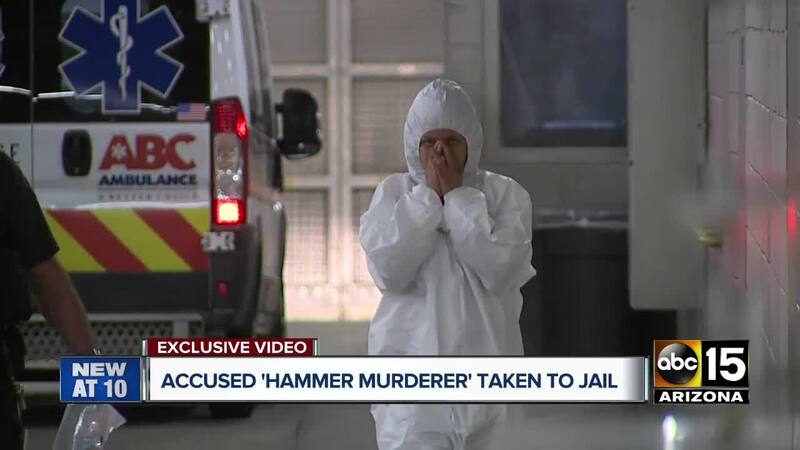 Police located a box cutter and hammer at the scene. The victim had cuts and wounds to the head that were consistent with the weapons. Police say Lararmart, a known transient in and around the downtown Buckeye area, fled on foot before officers got on scene. Lararmart also told police that God made her do it when she was arrested a day and a half later. Alicia Parker told ABC15 Lararmart is a longtime friend. "Normally she'll stay for a few minutes and then disappear," she said. "She's never around for very long." Parker says Lararmart showed up outside their home Tuesday morning. She says Lararmart was ready to turn herself in. "My husband told her, 'you can't be here, they're looking for you,'" Parker said. "She said, 'call them' and she sat down on the porch and that was it." "It was such a shock to my husband and myself that it's still taken us this long to wrap our heads around it," Parker said. Police documents say the witnesses had known Lararmart for several years.